Just few minutes ago, on Veronica Roth's website was announced something the fans of the Divergent series had been expecting for months! What is that you're asking. IT'S THE FREAKING TITLE AND COVER! I just saw it and all i can say is wow! I totally knew that that was going to be the name, and I knew that that was going to be symbol on the cover. LOVE the color! I think it pops when you see it! Are you eager to see the cover for youself? 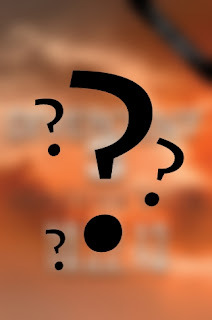 Are eager the hear the name of Divergent #3? Click read more and find out NOW! You'll totally be surprised. Sorry guys! I did this last year and a lot of people laughed and were happy! Here in Macedonia we celebrate April Fools ON BIG! I did a few pranks to my friends and a teacher today, and I just had to do one to you, the book lovers, my favorite people! Now if you laughed at this, share it with your friends and get some good laugh for yourself! Omg that was so awesome! I literally laughed out loud, you got me so good!